Nexgen is a web design and search marketing company who offer a full range of website-related services to individuals and business across the UK. Steven Callaghan set up Nexgen in May 2011 after graduating from Oxford Brookes University with a First Class (hons) degree in IT and Business Management. Steve has since grown Nexgen, working with clients across Liverpool, Oxford and the rest of the UK. 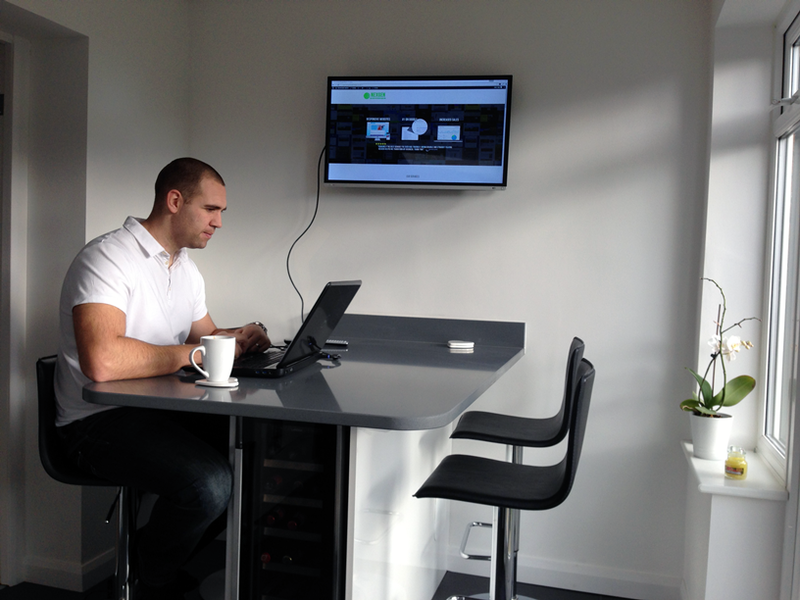 Nexgen is based out of Steve’s home office in Maghull, Liverpool. Since May 2011, Nexgen has grown considerably serving over 100 clients across the UK. Steve now employs gifted undergraduates and graduates from Liverpool and Oxford Brookes University. Nexgen prides itself on providing a honest, free, friendly advice and an exceptional, exceeding service at competitive prices. Website Design and Search Marketing isn’t rocket science. And so we don’t pretend it is. We discuss and explain everything in plain English. We know HTML, CSS, PHP, JAVA, SQL and all the technical stuff but never talk technical (unless our clients want to). We offer honest, genuine advice and listen before speaking. We don’t do 9 til 5. We keep going and going because we love what we do. We love creating brilliant looking website with great features and functionalities. Most of all, we love seeing our customers businesses “take off”. We have 100% positive recommendations from our clients. We love that too. We are educated to degree-level in Web Design and Digital Marketing. We also attend regular seminars and undertake all of the necessary accreditations and certifications for our industry. Critically, we are experienced. We have designed and deployed website solutions for over a hundred small and large businesses.